The ENTERTAINER app is back with its 2018 lineup of product offerings and merchants. This time, it’s bigger and better! 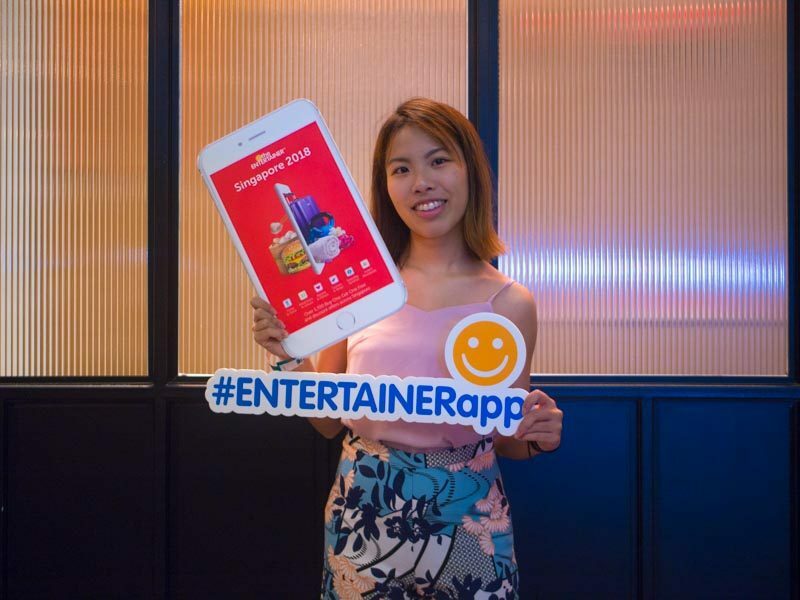 To celebrate the launch of the ENTERTAINER 2018, we headed to the app’s inauguration party to get a taste of what to expect in the new year. We certainly had a jolly good time with all the entertainment that was going on. The lifestyle app features over 1,700 attractive deals on food, nightlife, leisure, travel and health, and trust me, you don’t want to miss out on these exclusives offers and savings. The latest feature, ‘Everyday Services’, will allow you to take 50% off services at places like car rentals and pet salons. Who doesn’t like a good discount? In addition, you’ll also find exclusive fashion and retail deals from popular merchants such as Build-A-Bear Workshop and CuriO Home. 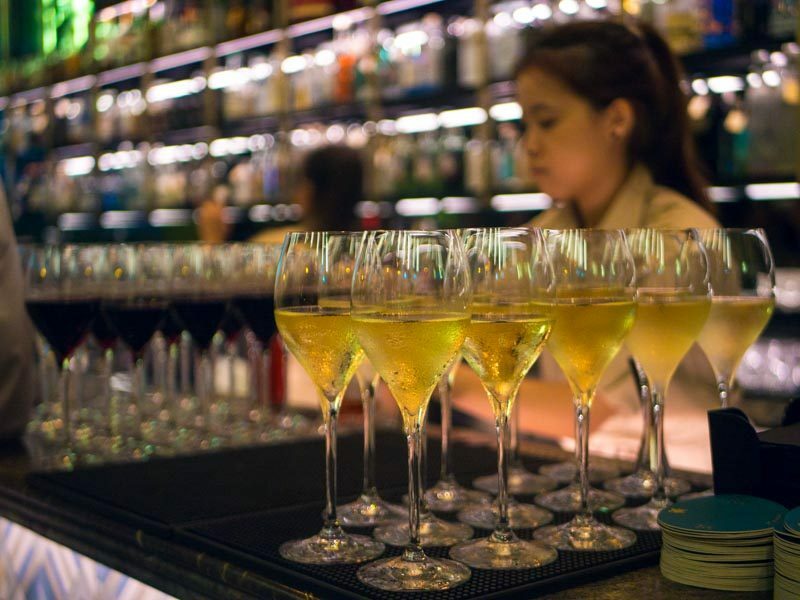 Looking forward to spending your kachings on drinks in the best restaurants and bars in town? 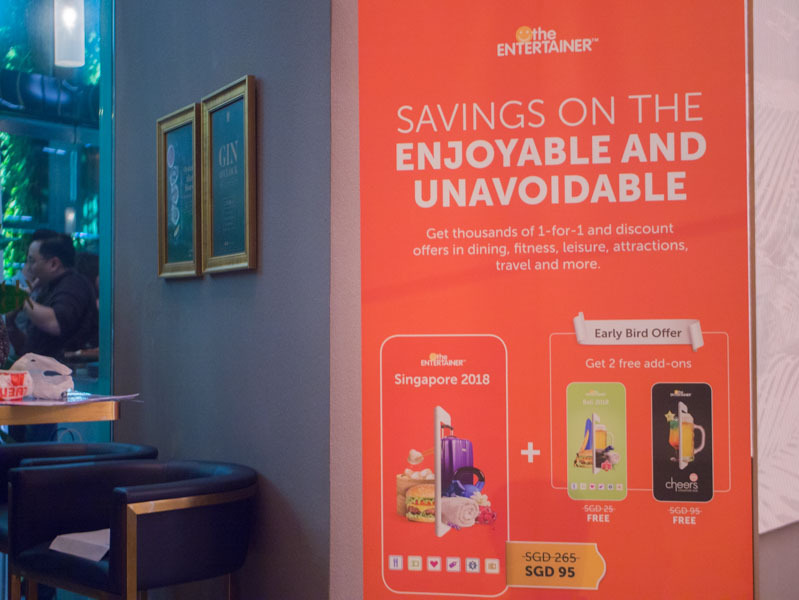 Cheers 2018 (one of the app’s purchase-able products) will help you to maximise your savings with the ultimate ‘Buy One Get One Free’ offers. We all know how much Singaporeans LOVE visiting Bali, and with the Bali 2018, you can now unwind in style in the tropical paradise as you get the latest offers on dining options, club houses and spas. Who says you can’t spend and save at the same time? Pamper yourself with all the goodies that the ENTERTAINER has to offer. Start the new year right with your plus one!